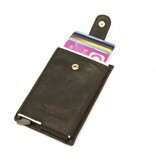 The Figuretta card holder blocks RFID scanners. You protect yourself against theft of privacy-sensitive data. You protect your cards against damage and wear and tear. 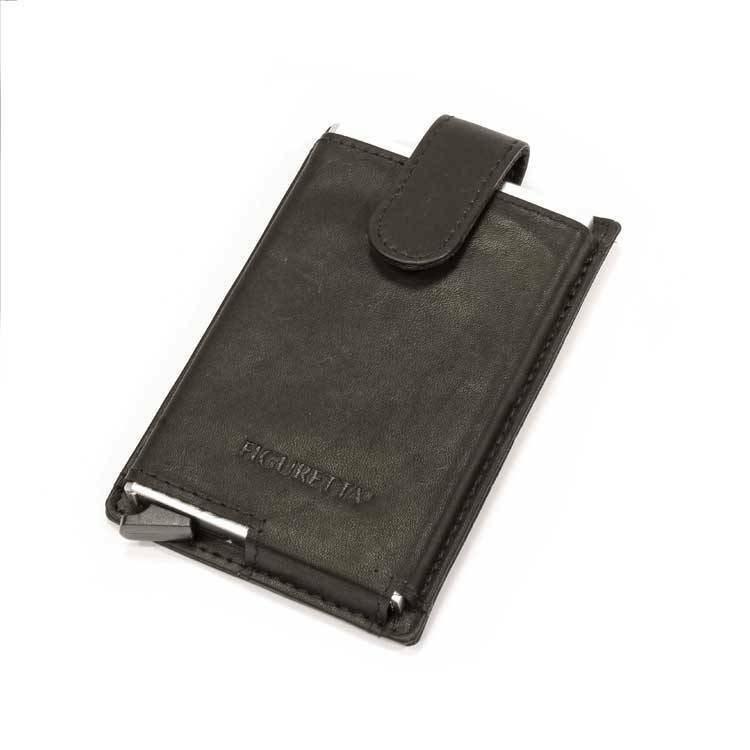 The Figuretta cardprotector is compact, clear and very user-friendly. 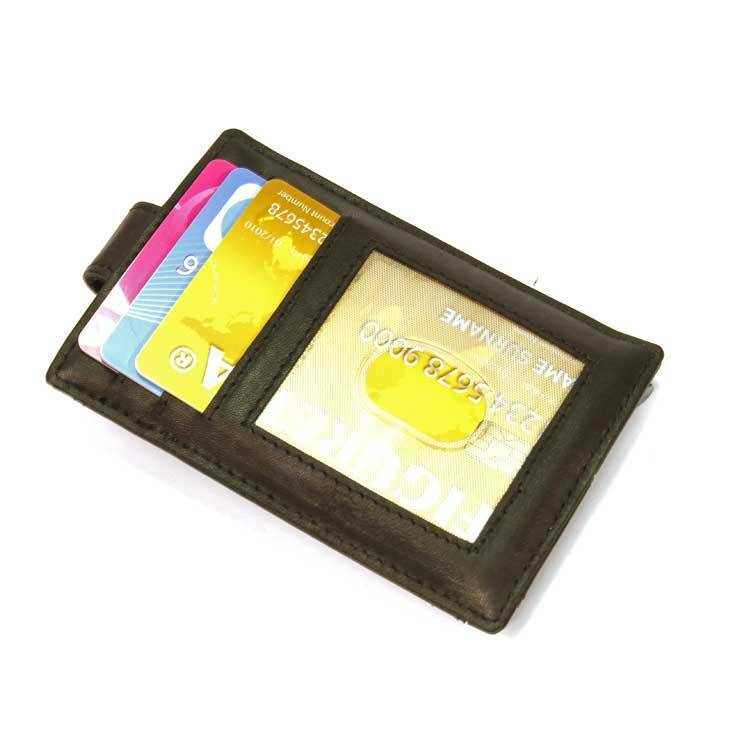 Each aluminium housing offers space for 6 cards and / or credit cards. With the card holder right at the bottom, you can clearly slide up to 6 bank cards and/or credit cards out of the aluminium housing in stages. This gives you the necessary cards or credit cards directly at hand. Available in a range of trendy colours. Fits into any pocket or inside pocket. The Figuretta Card Protector is pre-eminently an extremely suitable gift and business gift.